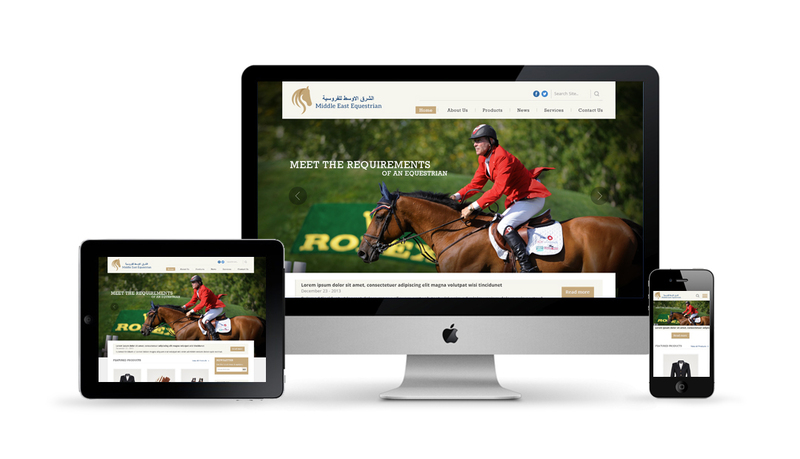 Middle East Equestrian is created to meet the requirements of an equestrian like fulfilling the needs of Horse Owners, Trainers, Riders and Club Owners. We have all related products for all local and international brands. We are providing quality products to our client with affordable prices as we believe in making relationship with the customers. We are located at the Al Muroor Road Abu Dhabi (UAE).